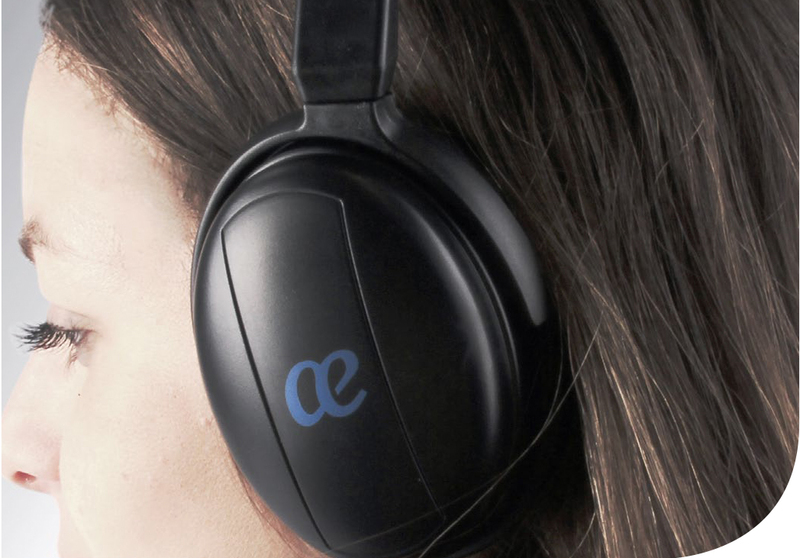 Air Europa Excels Airline Entertainment Experience with Kaelis’ New Headphones! Air Europa continues to press ahead with its plan to modernize and give a better in-flight entertainment to its passengers. Air Europa offers a new headphone to business class passengers, taking on board experience to a different level, as it is a tremendous change when compared to regular earphones. 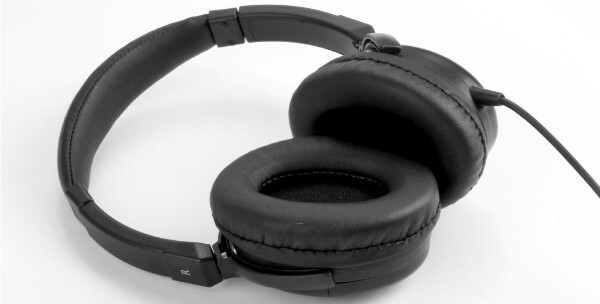 The headphones, designed and provided by Kaelis, offers an outstanding experience as it cancels noises from outside and allows passengers to disconnect from the flight environment and concentrate on their preferred movies, TV shows or playlists, as if no one was around. The headphone has passive noise cancellation and removable ear cups made of ABS and foam high technology, for a perfect fit to the ears. It has a 1,5 meter cable length and speakers that have 40mm diameter. As light as it can be, the headphone is designed to offer a superior sound experience. Kaelis’ team thanks Air Europa for your trust! 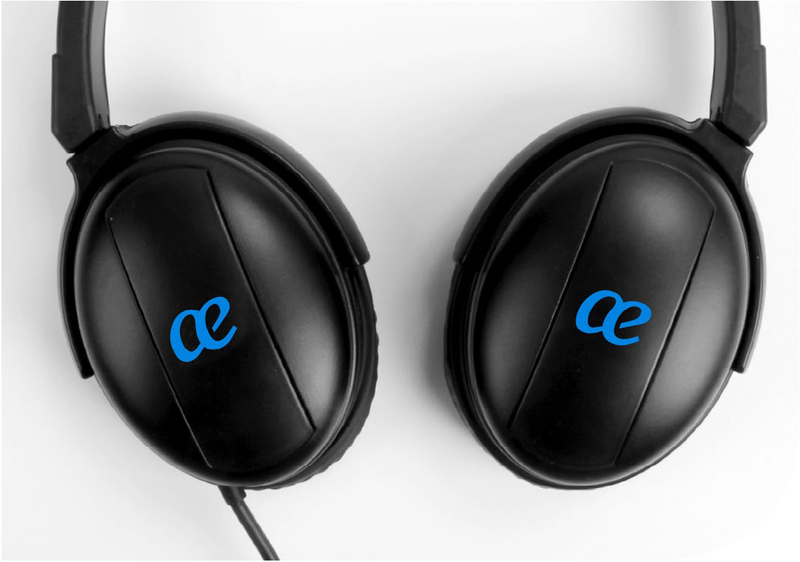 For more information on headphones, please contact your Account Manager or click here.